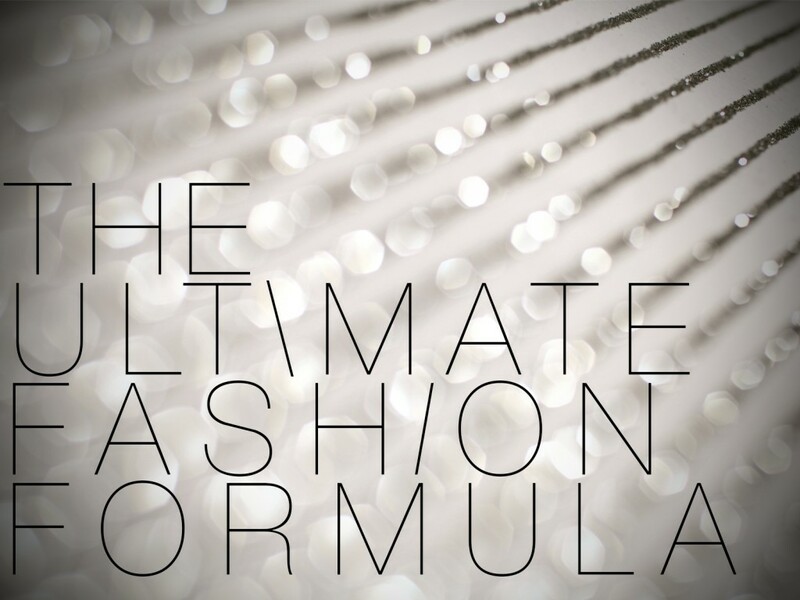 Math may not be our strongest subject, but throw fashion into the equation and this is a formula we can get behind! 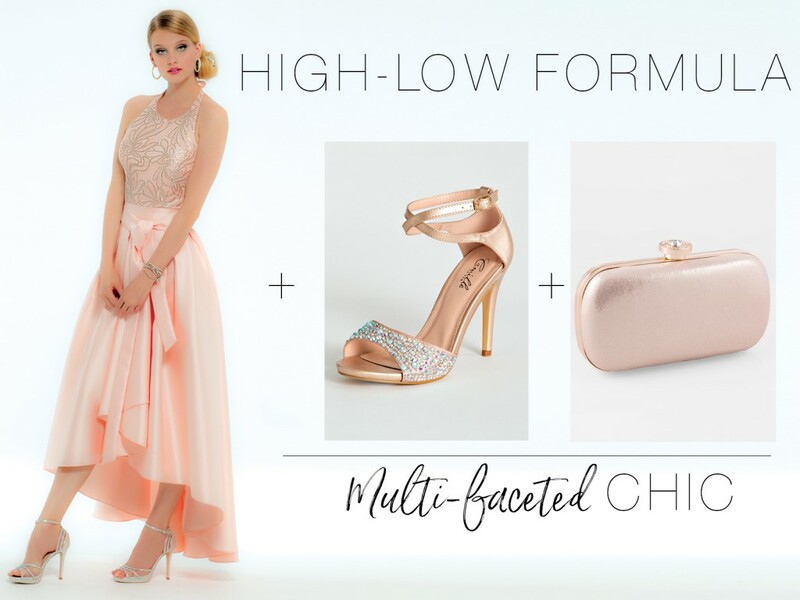 We broke down seven hot prom looks by classic dress silhouettes, pairing each with statement heels and a bold bag for your prom night necessities. Love a fitted look? Or maybe a ballgown to live out your princess prom night fantasy? 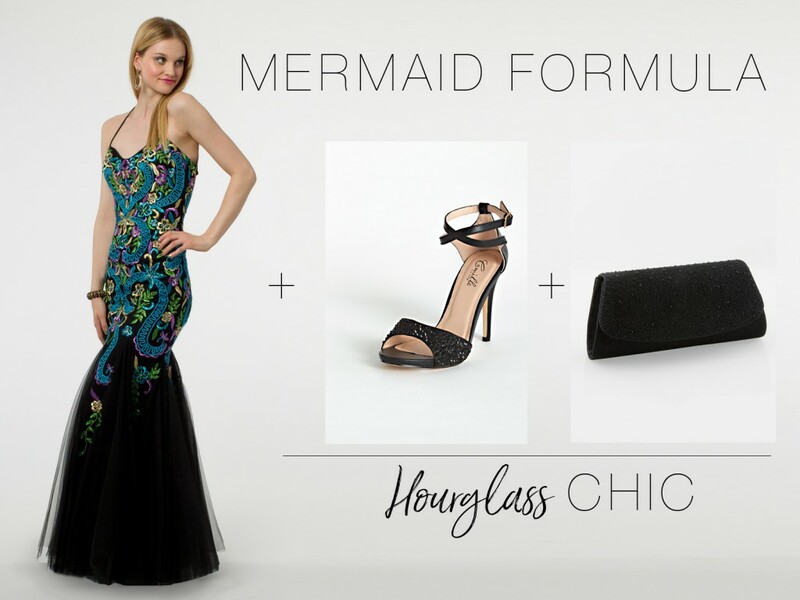 Figure out which silhouette speaks to your soul, then prepare to nail your prom ensemble in just three stylish steps. 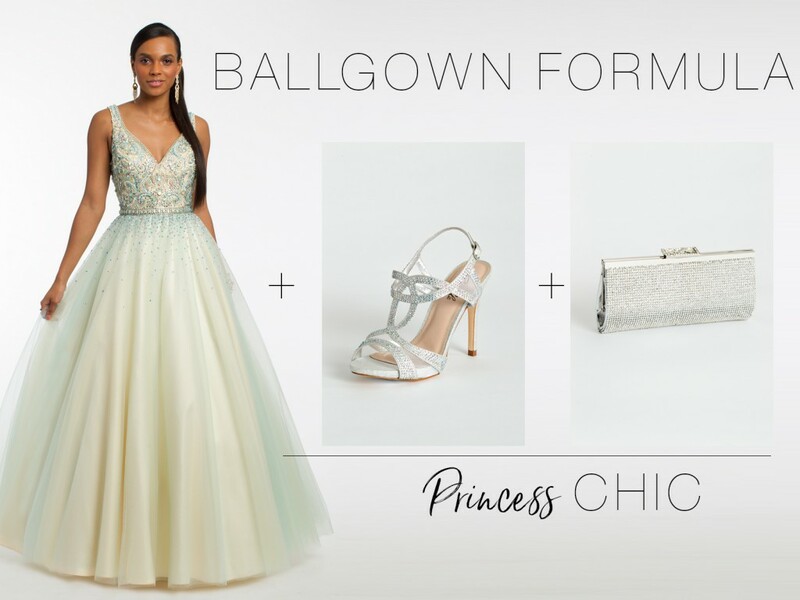 The best thing about ballgowns? Aside from giving you the fairytale feels, they flatter all body types! Pair this dreamy number with silver pumps and a glittering clutch, and get ready for heads to swivel your way. Give your frame a little flair with a dramatic mermaid skirt! This exotic embroidered gown stands out from the crowd, while glitzy heels and a clutch add sparkling accents to this luxe look. A simple silhouette gets an upgrade with moody lace! Pump up the look with sparkling black heels and an equally sophisticated clutch and prepare to hit the town running. Spice up the night with this majestic stunner! 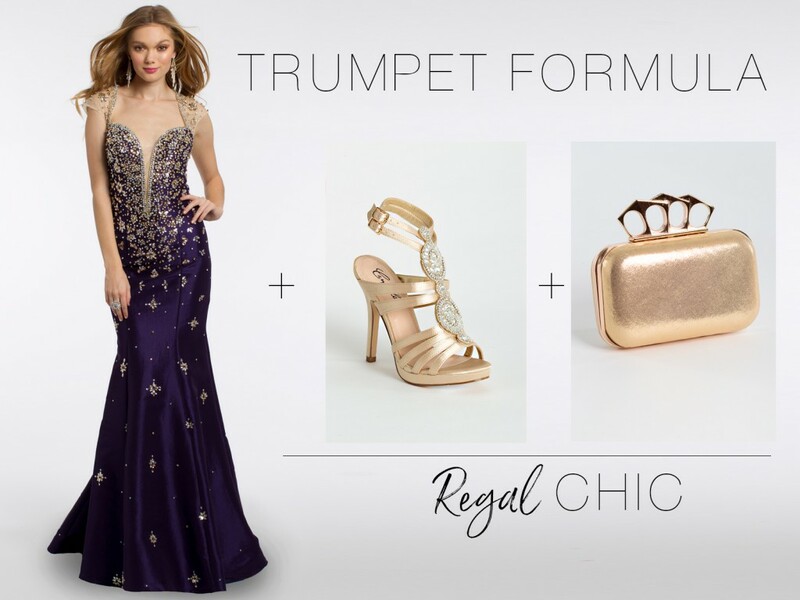 A relaxed take on mermaid, this rich trumpet silhouette is drenched in gold. Keep the metallics coming with gilded heels and a shiny clutch and you, your highness, are ready for prom. An A-line silhouette makes for A-list style, especially when it’s in the form of an ethereal lavender gown! Pair this dreamy prom dress with gold pumps and a rectangle clutch for a total cloud-nine effect. Who says short dresses aren’t meant for prom? Twirl all night in this adorable fit and flare! Let toes twinkle in silver heels, then grab a matching clutch before hitting the ballroom. A high-low silhouette is perfect for showing off these rosy heels! Cap off the ensemble with a luminous clutch, then go light up the dance floor in this season’s hottest shade of pink.